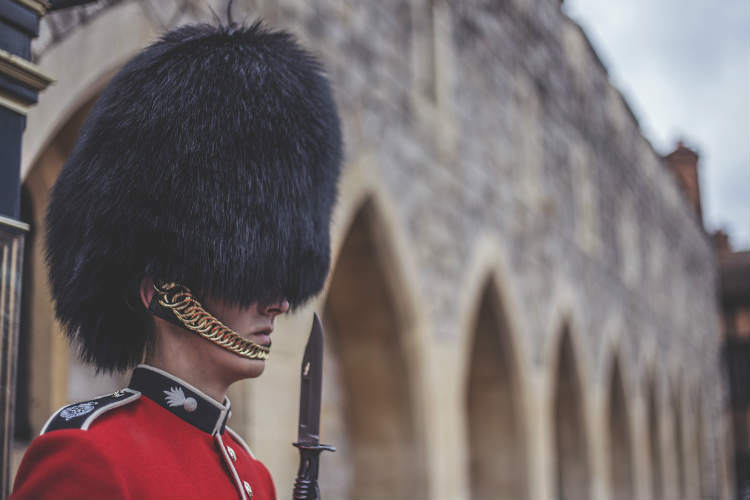 This amazing country of Popes, merchants and art patrons has compiled the world's greatest treasures in spectacular cities and buildings. 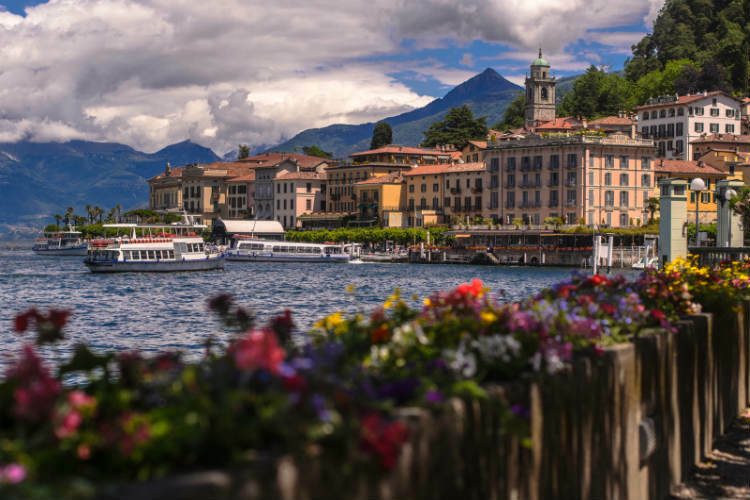 In Italy, you will stand face to face with some of the most iconic masterpieces, zig-zag roads and mouthwatering food. The infamous Medici family were at the heart of the power wealth and art in Florence for almost 300 years, achieving dominance by both fair means and foul. As merchants and bankers, they handled the financial affairs with the Church of Rome and the many of European courts. 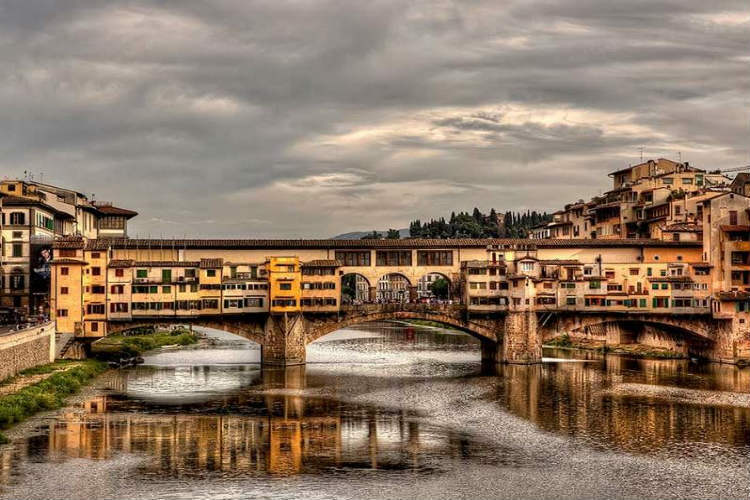 They made Florence the capital of the rich and powerful. Arrive at Florence airport where you will be met by your English speaking driver and transferred by private car to your centrally located hotel. You have this day at leisure to wander around and settle into your hotel. After breakfast, meet your private driver at the hotel and departure to Villa Artimino. Artimino is a 732 hectare estate deep in the heart of the Tuscan countryside just 24 kilometres from Florence. The property offers seductive wonders, such as the famous Medici Villa, "La Ferdinanda", which became a UNESCO World Heritage Site in 2013; the charming four-star hotel "Paggeria Medicea" and, finally, the Artimino farm, dedicated to producing oil and wine, including the famous Carmignano DOCG and Chianti DOCG wine. It is a meeting point between nature and culture, fresh air and history, making Artimino the perfect location for experiencing unforgettable moments. After breakfast, your local private guide will meet you at your hotel for half-day visit of the San Lorenzo Church – which is the Medici family church where all the principal members of the dynasty are buried. The church is part of a larger monastic complex which is divided into three distinct parts. The crypt is where minor members of the dynasty were entombed unceremoniously. The Chapel of the Princes has a huge dome designed by Buontalenti. The New Sacristy (tomb of the Family), that was built by Michelangelo and the Old Sacristy has interior decoration by Donatello. Back to the hotel, you have the rest of the day at leisure. 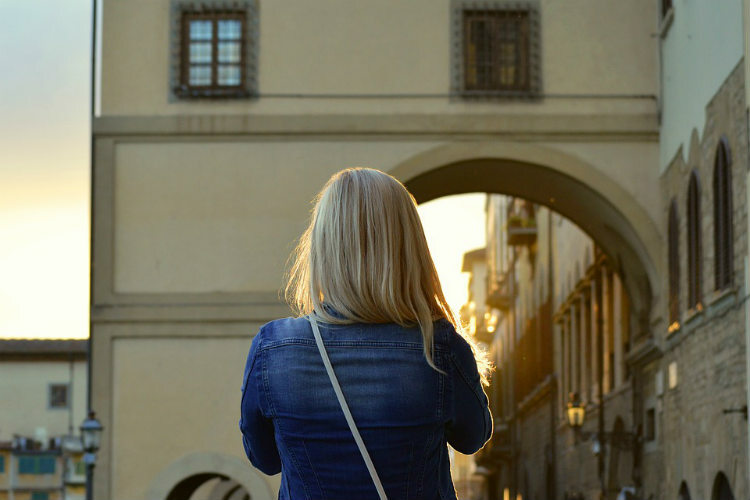 Enjoy a half-day walking tour around the outstanding sights of Florence including: Giotto's Bell Tower, Ghiberti's Gates of Paradise and Brunelleschi's Dome and Signoria Square before returning back to the hotel. You will have the rest of the day at leisure for shopping or just to relax in a café. 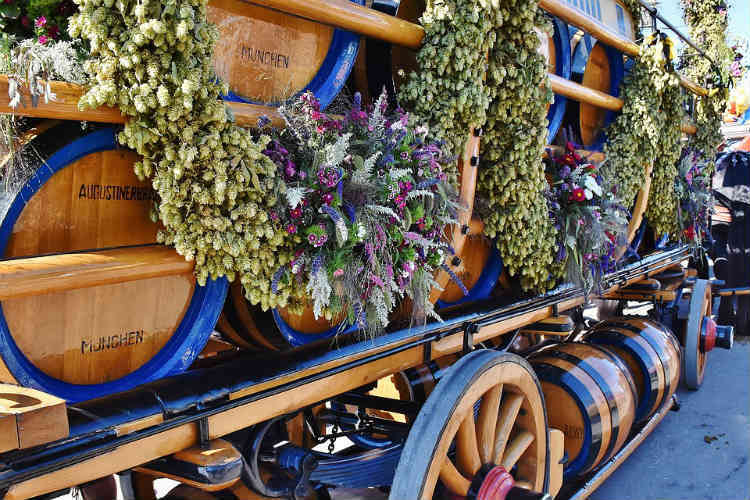 Your driver guide will take you through the heart of Italian wine country, over the rolling hills of Chianti, to Sienna for a walking tour to Piazza del Campo, through the narrow streets, past medieval towers and wall. 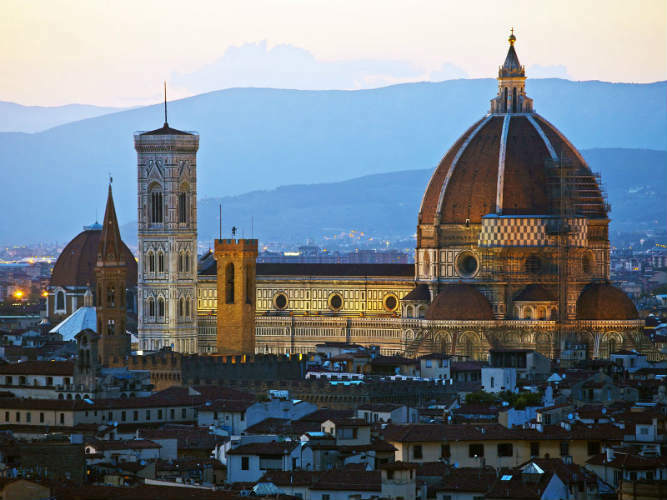 Visit the Baptistery and the Opera museum. In the afternoon you will visit the medieval village of San Gimignano, often described as “the most famous small town in Italy.” This charming medieval hilltop town is noted for its many towers and its breathtaking views of the Tuscan landscape. Here you will get to sample some “vernaccia”, the town’s famous wine. 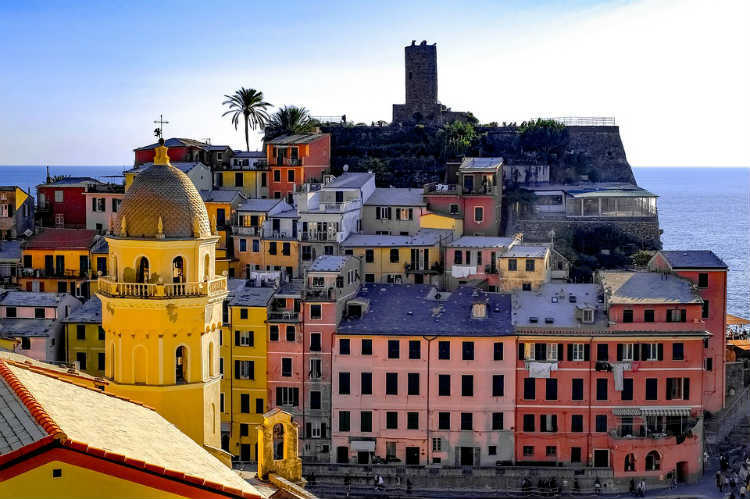 After breakfast, your private driver will guide you to La Spezia, where you will board the train for a delightful morning ride to the picturesque village of Riomaggiore, whose houses seem to be impossibly wedged into the hillside. 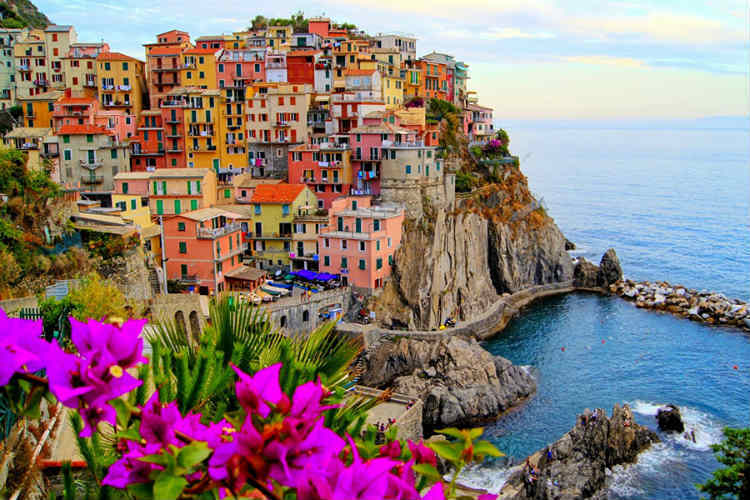 Then you will take a leisurely stroll along the Via dell’Amore to Manarola, where lemon trees flourish in every backyard, and the cliffs are covered with wild flowers. You will continue your tour to Vernazza and Monterosso by the Cinque Terre train which travels along the cliffs and coastline. Stop at a local restaurant for a delicious lunch. 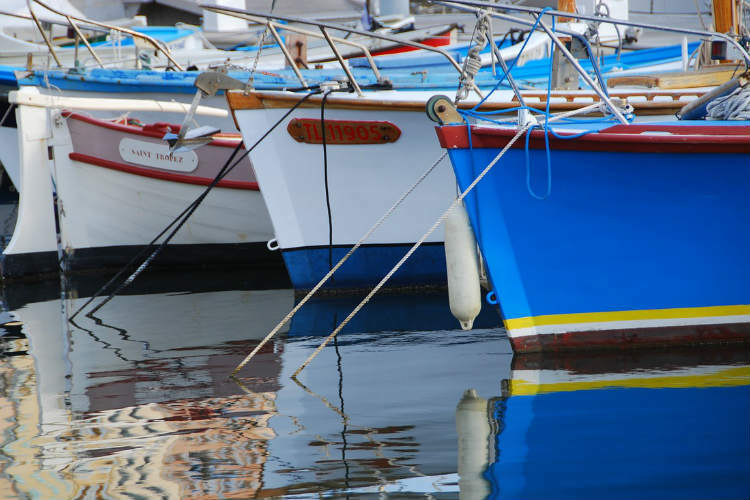 Afterwards you will enjoy a boat ride along the Italian Riviera, with a stop in the luxurious Portovenere before traveling back to La Spezia where your driver will be waiting to take you back to your hotel. 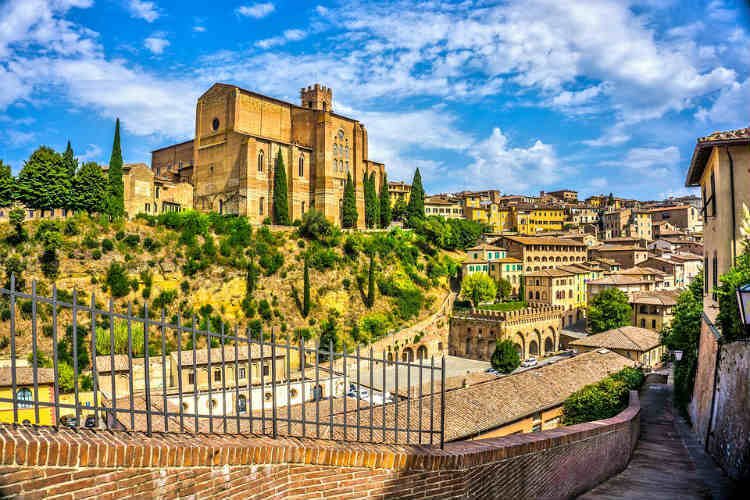 After breakfast you will head towards Rome, with a stop in Assisi to explore the quaint hilltop birthplace of St. Francis that still retains some of the atmosphere from the early 1200’s. 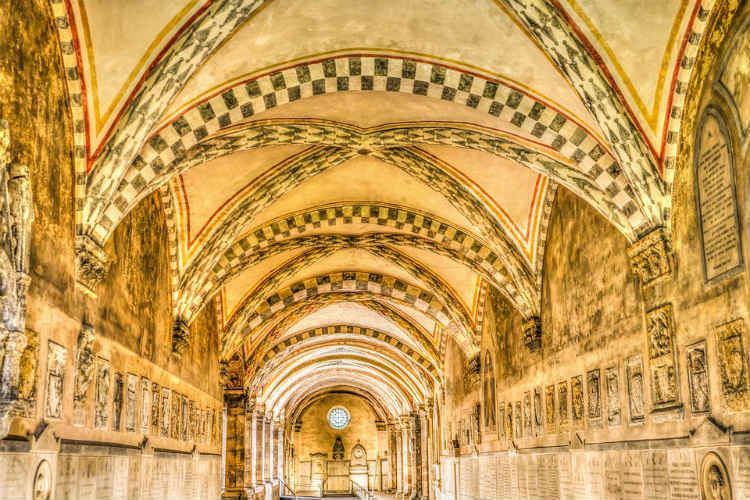 Contained within the huge 13th century Basilica are many of the Saint’s possessions and a series of frescoes depicting his life and you will have some free time to browse the historic city. Arrive in Rome in the evening. 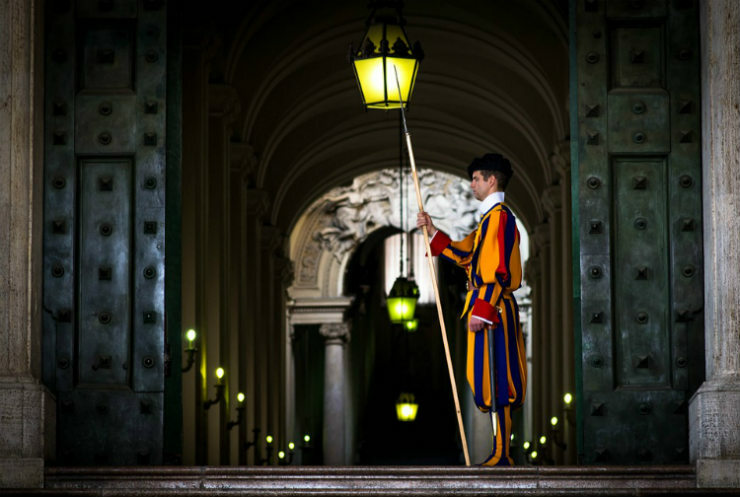 After breakfast, meet your local guide and depart for a full day tour of the Vatican city. You will visit St. Peter's Basilica - the largest Church in Christendom -, the Vatican Museums, and the Sistine Chapel where you will raise your eyes in wonderment to see Michelangelo's “Creation” and the famous “Last Judgment”. Your tour will then continue to the Borghese Gallery to enjoy the Cardinal Scipione's collection of paintings and sculptures of: Antonello da Messina, Giovanni Bellini, Raffaello, Tiziano, Correggio, Caravaggio and Gian Lorenzo Bernini before returning to your hotel. 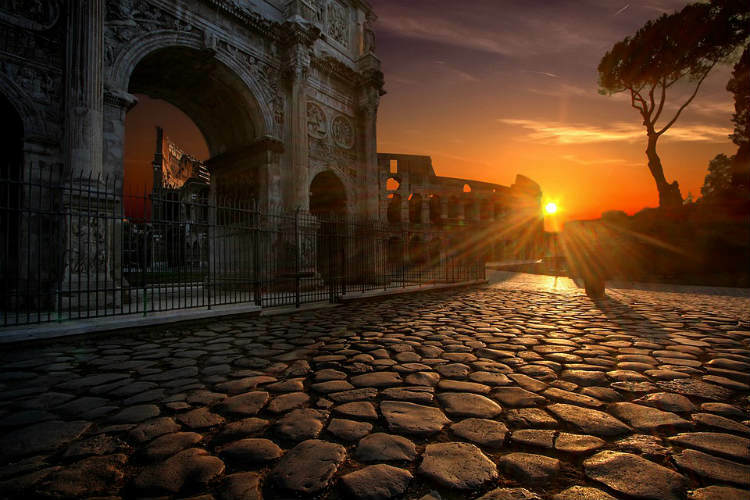 Today is all about exploring the most famous monuments and sites of Ancient Rome, birthplace of modern civilization and capital of the Roman Empire and learning how Julius Caesar and many almighty Emperors conquered the ancient known world. You will see the Colosseum where you can discover the grandeur, the glory, and bloody past of this amphitheatre. 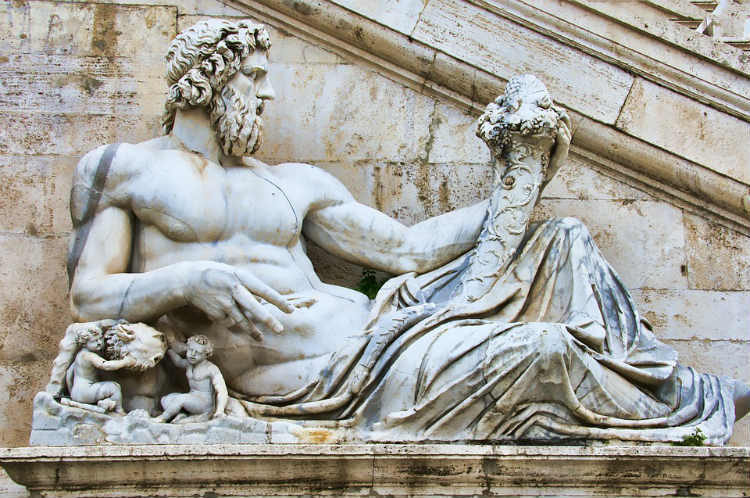 The day continues with a guided walk in the historic center of the city through the Spanish Steps, Trevi Fountain, Piazza Montecitorio, the Pantheon and Piazza Navona and perhaps a taste of the wonderful local gelato (ice cream in italian). You will arrive back to you hotel late afternoon. Breakfast at your hotel. Private transfer to Airport. My clients were thrilled with the itinerary and had a flawless trip. Thank you, Jean and Finest Journeys! 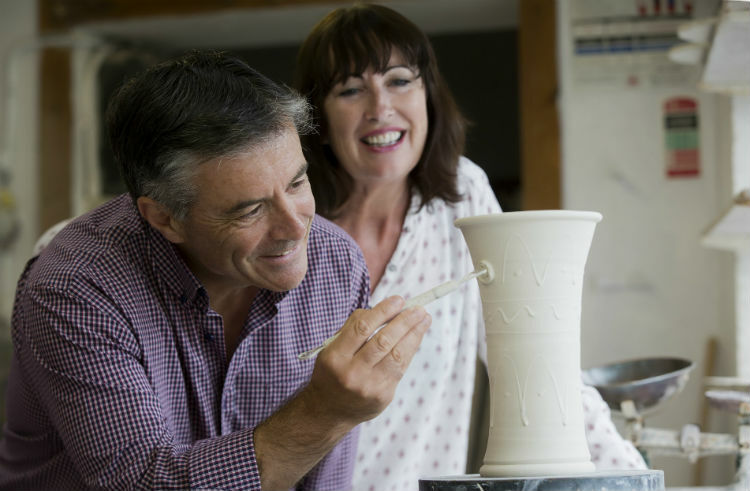 Cynthia and Hugh had a FANTASTIC time and raved about the trip! Everything worked out well and went smoothly! They loved the hotel and Cynthia said that Finest Journeys were awesome!